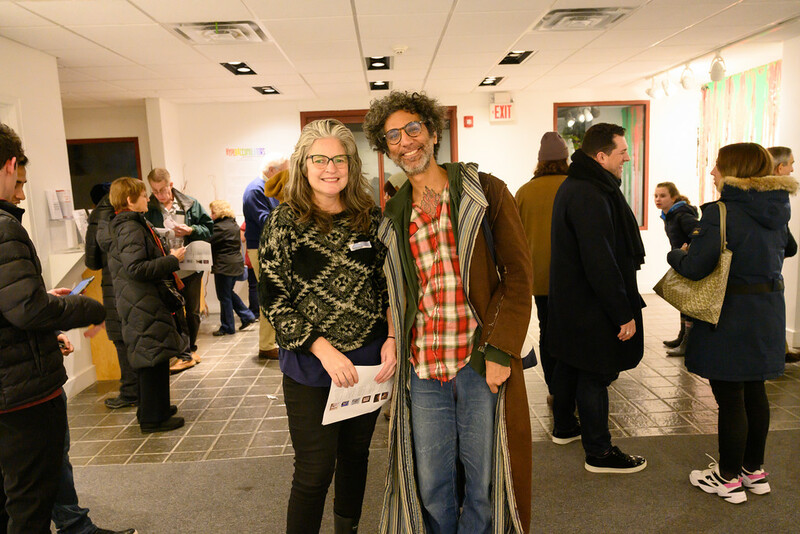 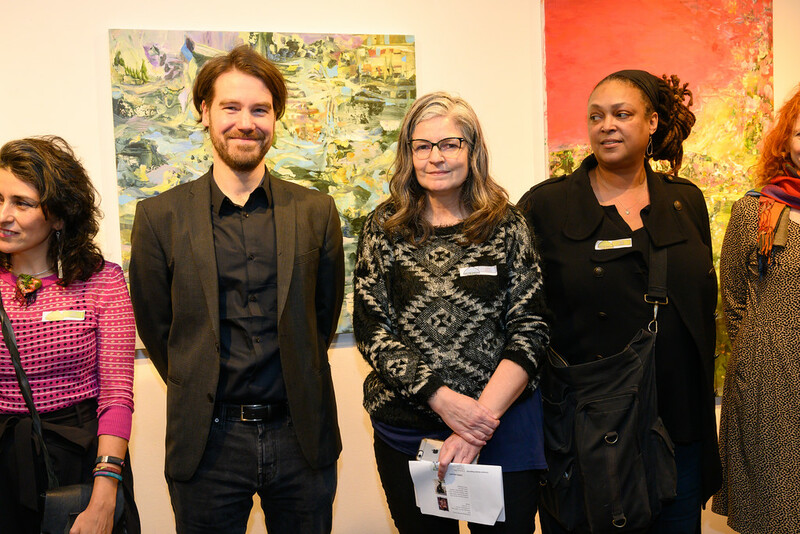 Over 250 people attended the opening reception for HyperAccumulators at the Pelham Art Center last Friday evening. 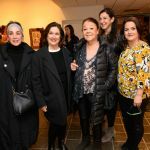 This buzzing reception had a delicious and aesthetically beautiful spread of light organic and sustainable bites provided by Hand Crafted catering of New Rochelle, NY. 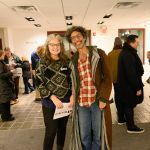 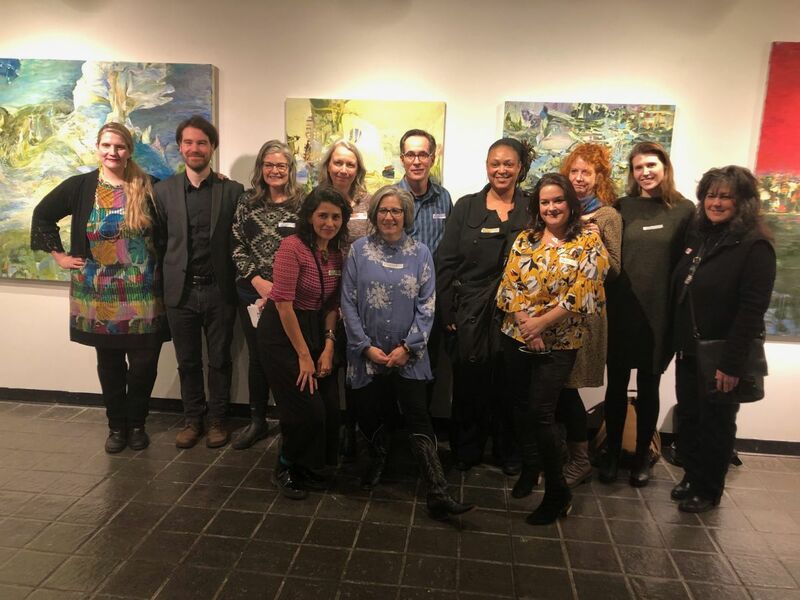 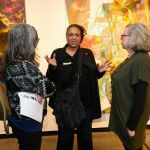 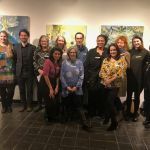 Art professionals and artists came from northern Westchester, the Hudson Valley MoCA, Katonah Museum, Katonah Artist Alliance, NYC Galleries, and art publications. 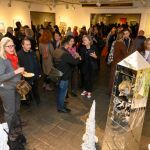 The artworks range from paintings, site specific installations, found object assemblage, drawing and printmaking. 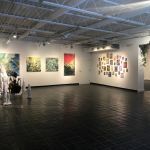 HyperAccumulators considers how contemporary artists explore connections between nature, toxicity, and the potential for regeneration. 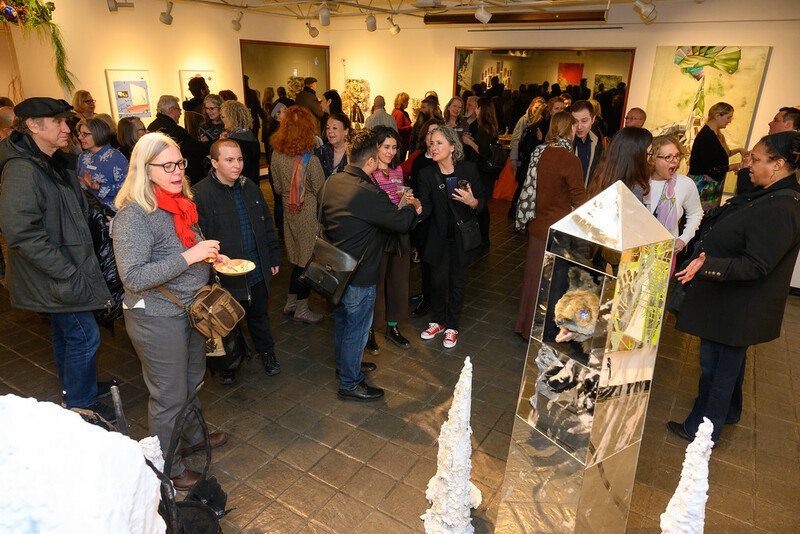 The show is mutually inspired by a hyper-awareness of human impact on the climate and environment – the so-called Anthropocene, a new geological period characterized by ecosystem failures, rising sea levels, and other disturbances, and by “hyperaccumulators” – plants capable of growing in soils with very high concentrations of metals. 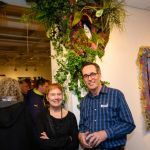 Such plants are known for their ability to extract those contaminants, therefore helping to restore the ecosystem. 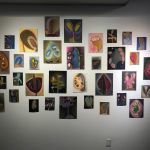 The artists include Christian Bazant-Hegemark, Joseph Fucigna, Valerie Hegarty, Cary Hulbert, Lina Puerta, Erika Ranee, Dorothy Robinson, Denise Sfraga and Jeanne Tremel. 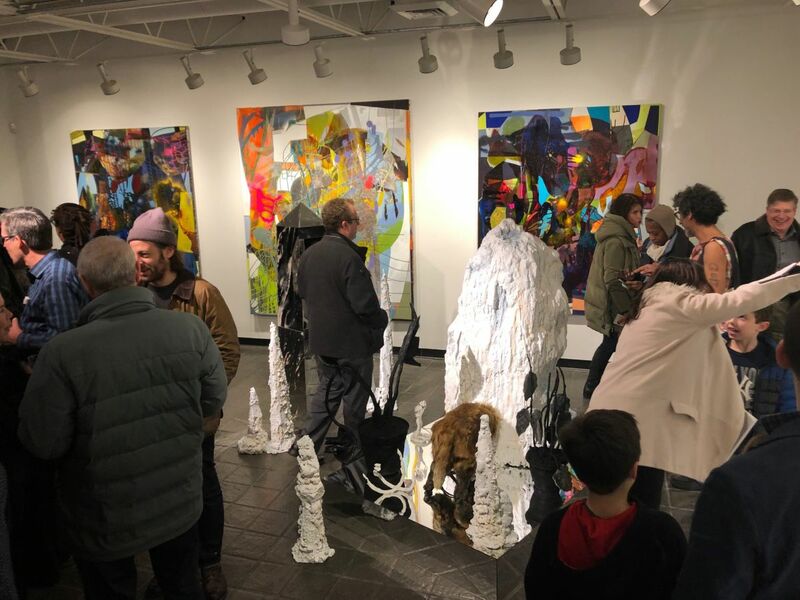 HyperAccumulators will be on view January 18 through March 23, 2019. 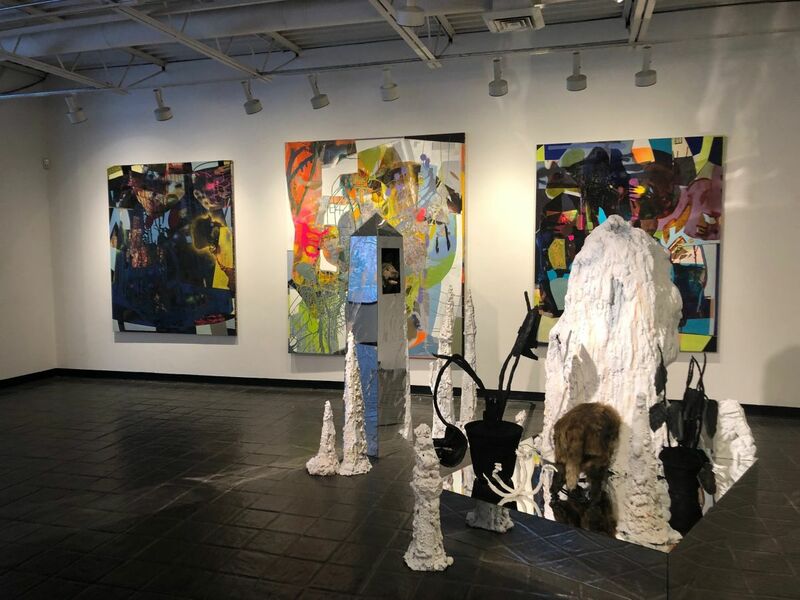 The nine contemporary artists presented in HyperAccumulators are, in a sense, representative of hyperaccumulators: highly engaged with materials and absorbing both the literal and figurative toxic aspects around them. 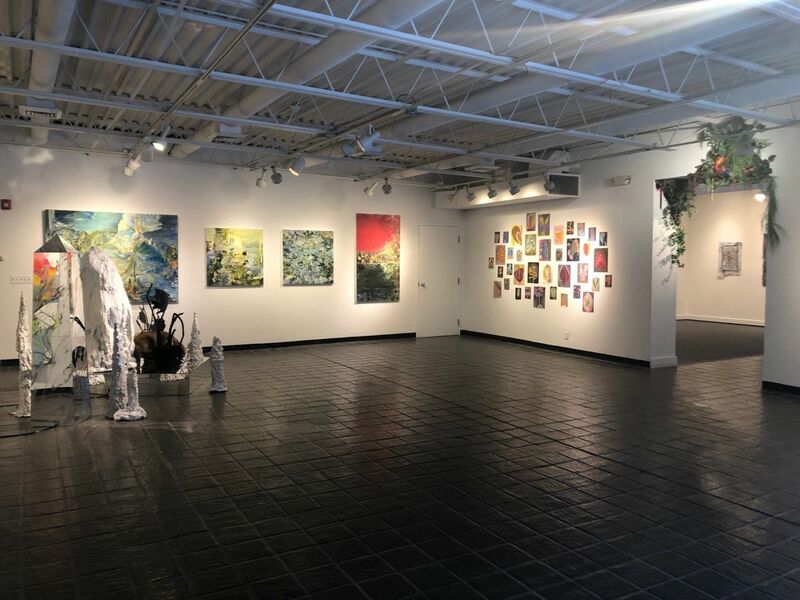 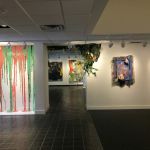 Loaded in their use of color, surface and materials, the paintings, sculpture, mixed-media and site-specific works engulf the galleries in a vibrant, lush, and futuristic landscape. 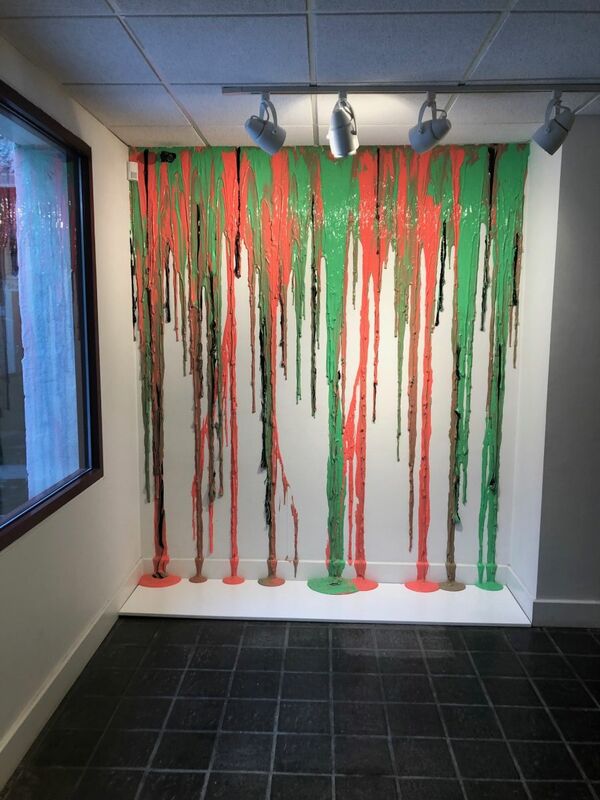 HyperAccumulators offers a thrilling visual experience, but also stimulates the other senses. 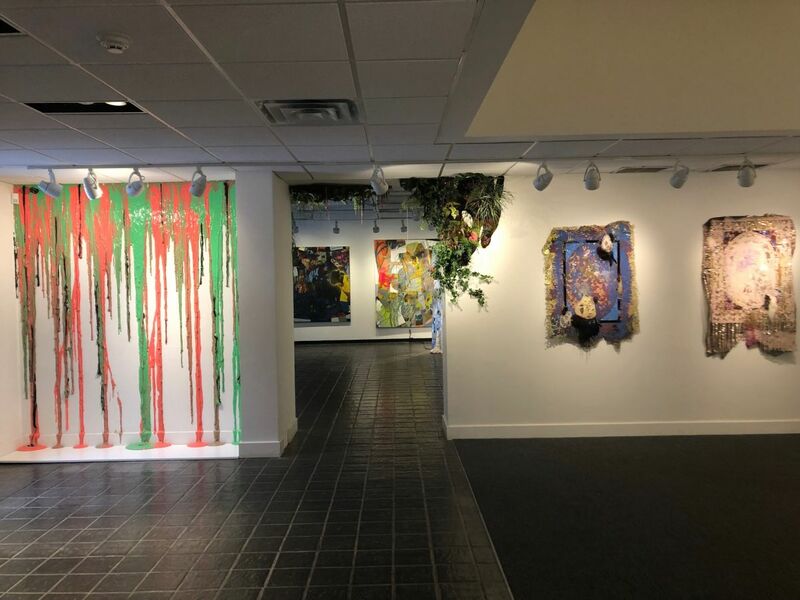 Rushing rivers and bubbling volcanic liquid can be heard in the large paintings of Erika Ranee and Dorothy Robinson; the scent and taste of rotting flowers and fruit empowers Valerie Hegarty’s voluptuous still life compositions. 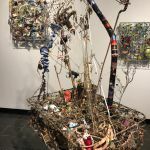 The variety of selected materials from the natural and manufactured world, assembled in the works of Joseph Fucigna, Lina Puerta and Jeanne Tremel evoke the objects and substances we handle and discard everyday. 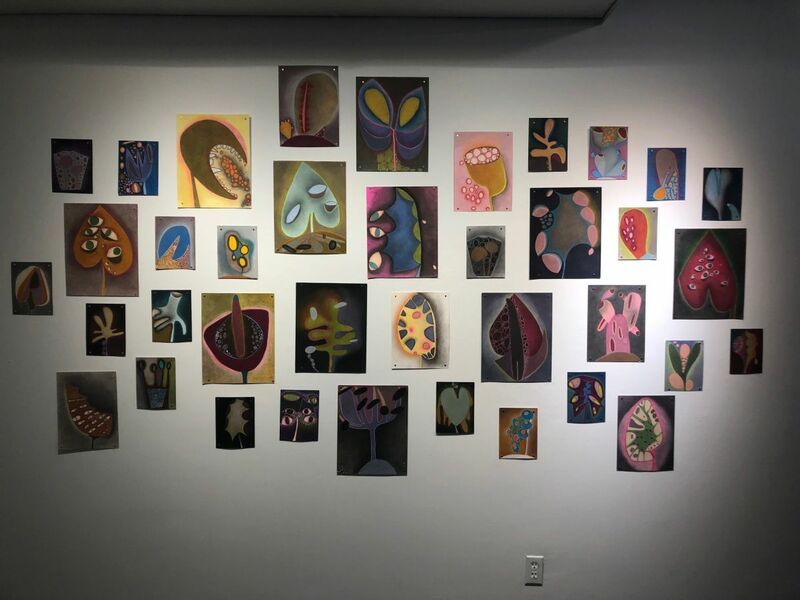 The unknown – a kind of sixth sense – is located in the weird plant forms in drawings by Denise Sfraga and a painting by Christian Bazant-Hegemark (the first showing of this Austrian artist’s work in the U.S.). 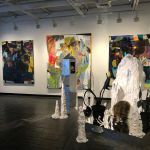 Cary Hulbert’s site-specific installation and prints offer utopian-dystopian visions of a man-made and natural environment. 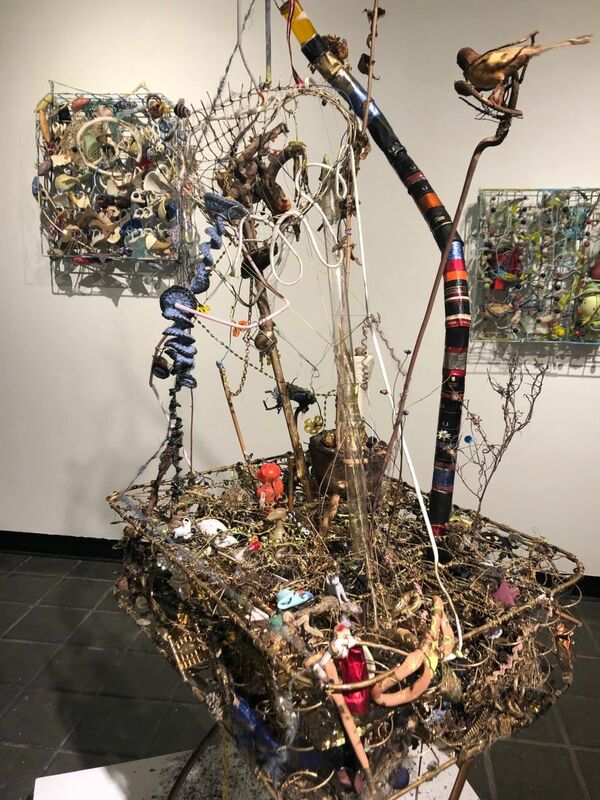 In all, there’s a tug back and forth between the natural and built environment, between decay and regeneration. 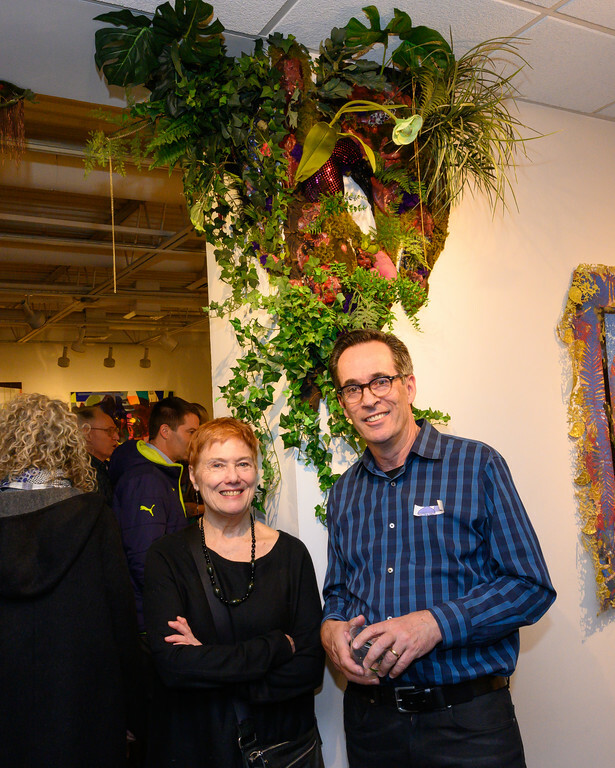 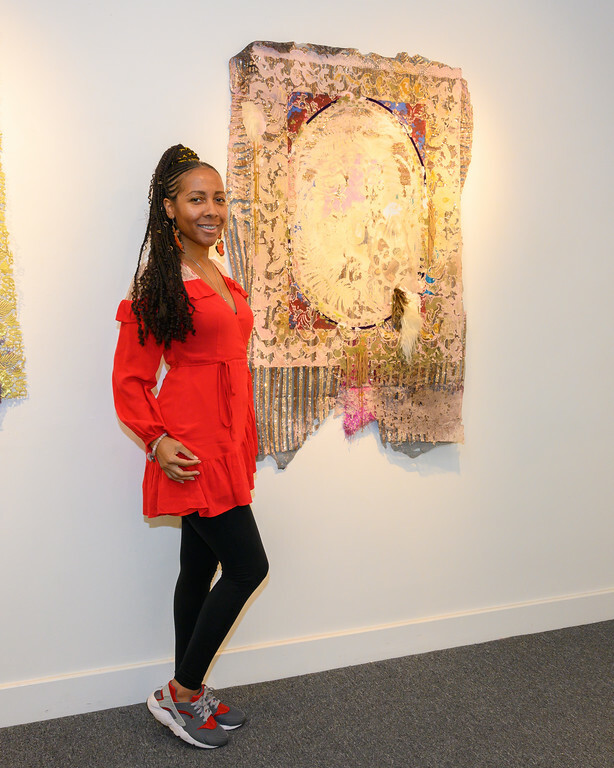 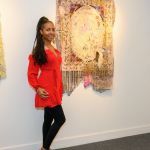 “The opening reception was such a warm and energetic environment. 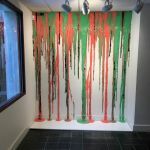 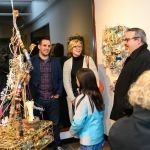 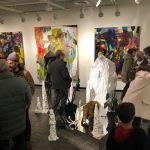 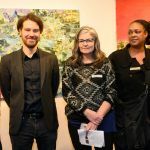 It is so fantastic not only to see artists working with these subjects and materials, but to be able to give them the opportunity to exhibit in the gallery, and have it supported by the community is so beautiful.” Charlotte Mouquin, Executive Director of the Pelham Art Center reacted. 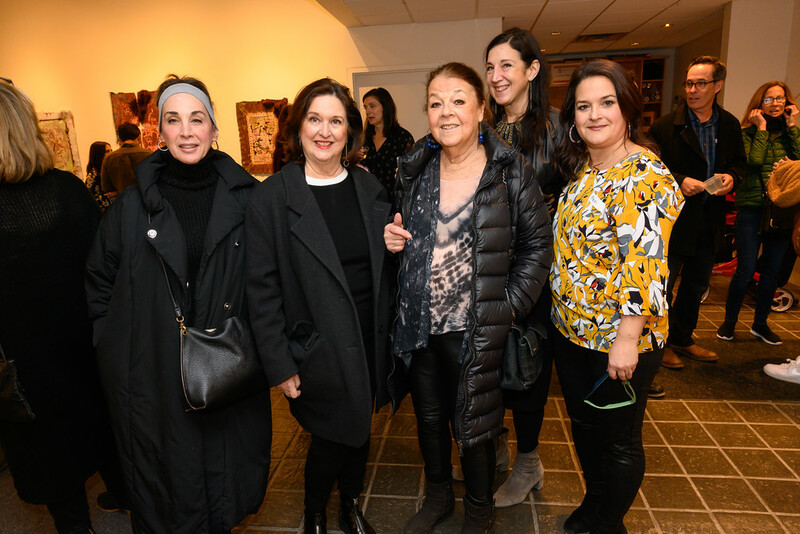 Kathy Rutsch hosted a post opening celebration for artists and guests at the estate of Alexander Rutsch/Highbrook Studios. 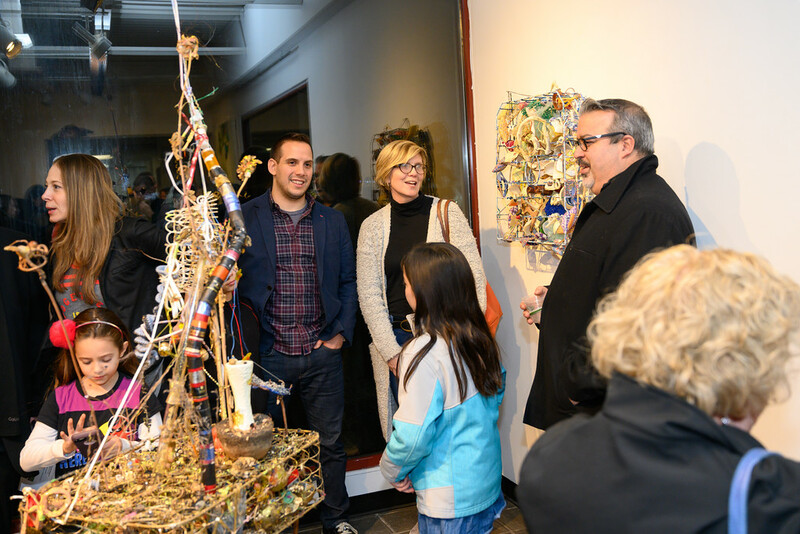 Save the date for the Artist Talk on Saturday, March 2nd from 2-4pm. 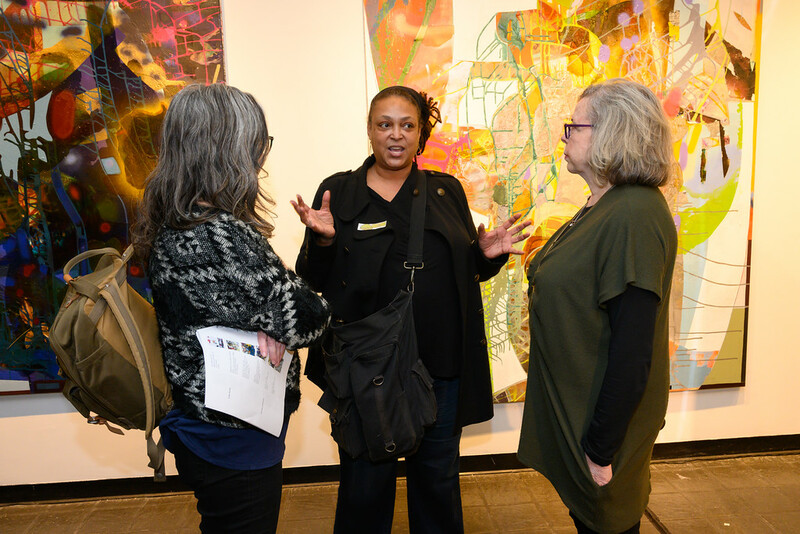 Please join us for reflections by the artists, light refreshments, meet the curators, and explore our exhibit!